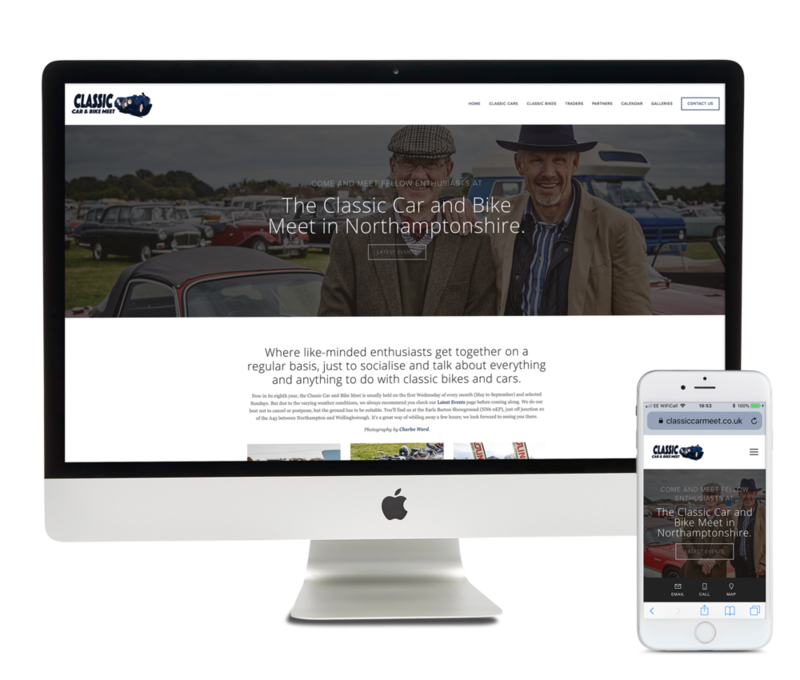 Now in its eighth year, Classic Car and Bike Meet in Earls Barton, Northamptonshire, enables like-minded car and bike enthusiasts to get together on a regular basis, at a central venue, to socialise and talk about everything and anything to do with bikes and cars. You'll find many classic, vintage and supercars. Modern classics and old timers. On top of that, there is delicious, freshly made food, soft drinks and a mouth-watering array of refreshing hot drinks for you to enjoy at each meet. Or, if you feel inclined, you can even bring your own alcoholic drink and picnic, and make an evening of it. Many do. Don't forget to take a look around the numerous trade stands round the perimeter too.